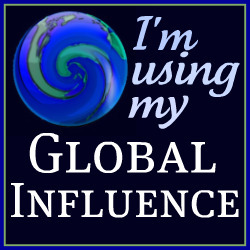 Each year since I started blogging, I have written about the events of September 11, 2001. Every time I do, tears come to my eyes. Not only am I a New Yorker, I am an American that lived and watched as our country was challenged in a way it had never been before. I sit here today, trying to put the fear of future attacks behind me. The reality is that as this ten year anniversary comes, my fears intensify. My boys know nothing different, but I do. We were so naïve before September 11, 2001. Never did we think something like this could happen in our backyard, but it did. Families lost loved ones. Men and women became widowers and widows. Children were forced to grow up without a parents. Now, we watch as these brave people grieve and show their faces before countless cameras. What strikes me the most over the last few days are the children of September 11. These brave tweens, teens, and twenty-something young people have matured so much faster than they should have. They are proof that the American spirit can not be dashed with such horrible tragedy. These young people have done amazing things. They have used the memories of their parents to push and pursue things. A common theme from all of them is that the events made them stronger and who they are today. Ten years ago, I remember something else that happened. 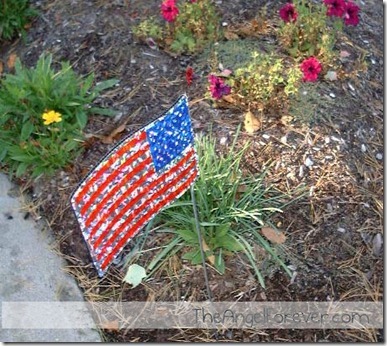 As people began to realize what had happened in NY City, Washington, DC, and Shanksville, PA – familiar colors came out. Red, white, and blue were everywhere. 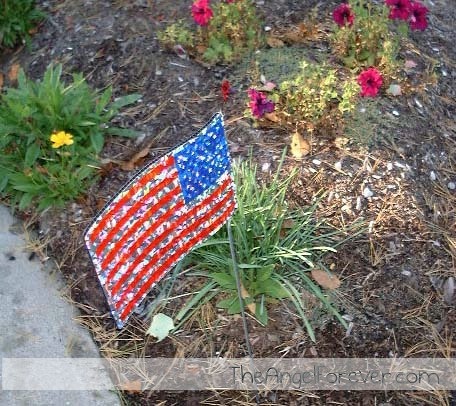 Almost every house in our area had Old Glory flying high. In addition to this, people were wearing shirts with the flag on it. Pins with the flag were being worn on lapels. I remember trying to buy them for people because we all wanted them on our jackets as the cooler weather came in. 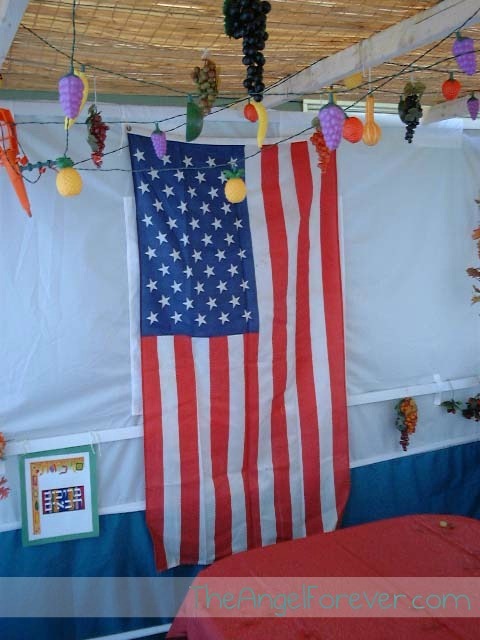 A little less than a month after September 11, we celebrated the Jewish holiday of Sukkot in my aunt and uncle’s sukkah. These decorations show just want was happening at the time. I truly hope that people come together today, on the 10th anniversary of this tragic day and remember. We need to remember those that lost their live, we need to recall those that saved lives, and we MUST think about reviving the sense of American spirit and community that existed in the months after. Once again, we need to embrace the red, white, and blue in the name of hope because we will never forget. It’s funny you should mention the red, white and blue, because I saw on Facebook that a friend was talking about the flag pins that were so popular with after the attack. She was urging people to wear them to church today. I still have one that a woman made for me with safety pins and small red, white and blue beads. We proudly fly our Red/White/Blue every day the sun is shining. Today, as we remember our fallen countrymen, we somberly fly our flag at half-staff. We will never forget. Thank you for sharing your perspective. 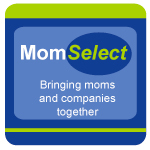 Visiting from 5MfM. Forgot to mention that I wrote about my experiences that day as I taught third graders on my blog. This was a great post and really summed up so much of what we all have been thinking. 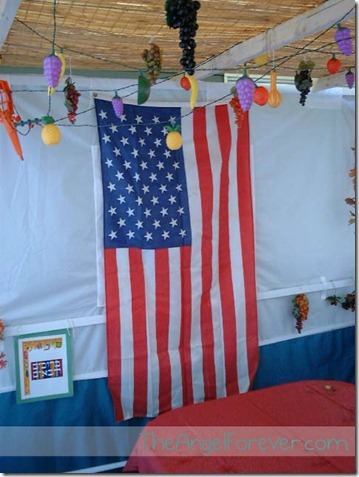 I love seeing the flag in the Sukkah, that defines American Judaism at its best. I love our flag more now than I ever did. It gives me such a sense of pride. We are a great nation and have the best people in the world. I feel an intense love for everyone that lost someone on that day. It would be nice if I could hug every single person and tell them how sorry I am.